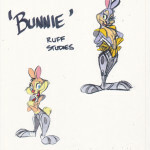 Update: Even more concept art found. 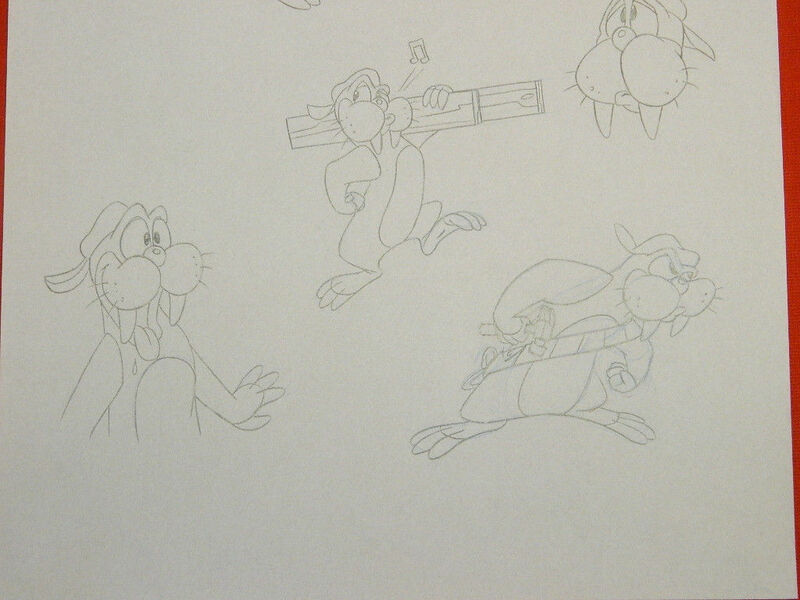 First up is Rotor, not much to say about this one, other than he looks slightly more cartoonish. 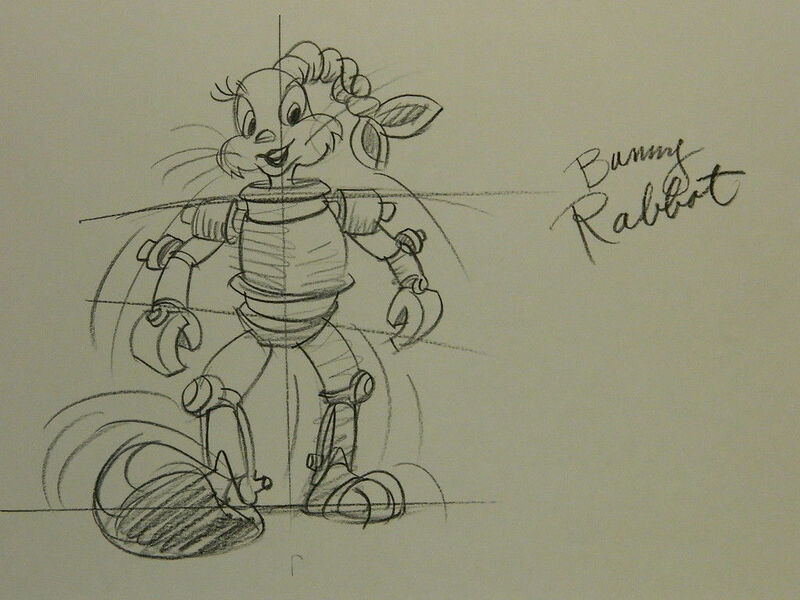 Secondly, we have another Bunnie concept art, she looks a lot more like a robot in this one. Actually, scratch that, she looks less like a robot/cyborg and more like she’s wearing power armour. 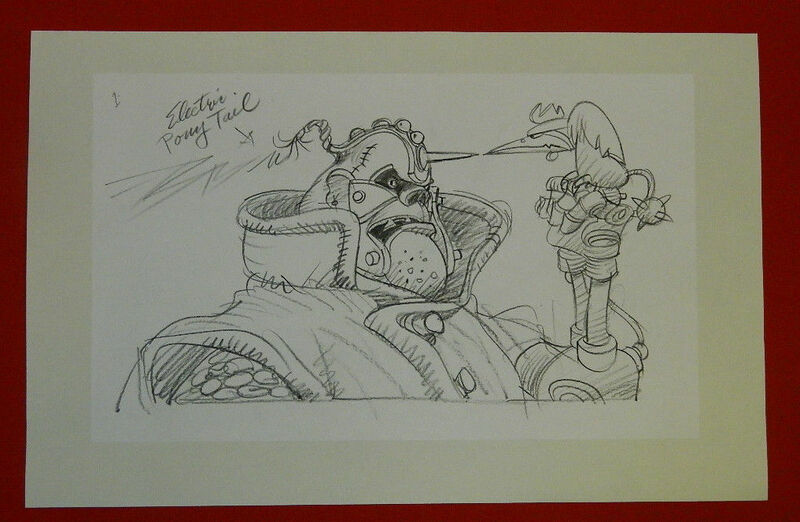 And finally… we have this… Cyborg Robotnik, with electric pony tail. 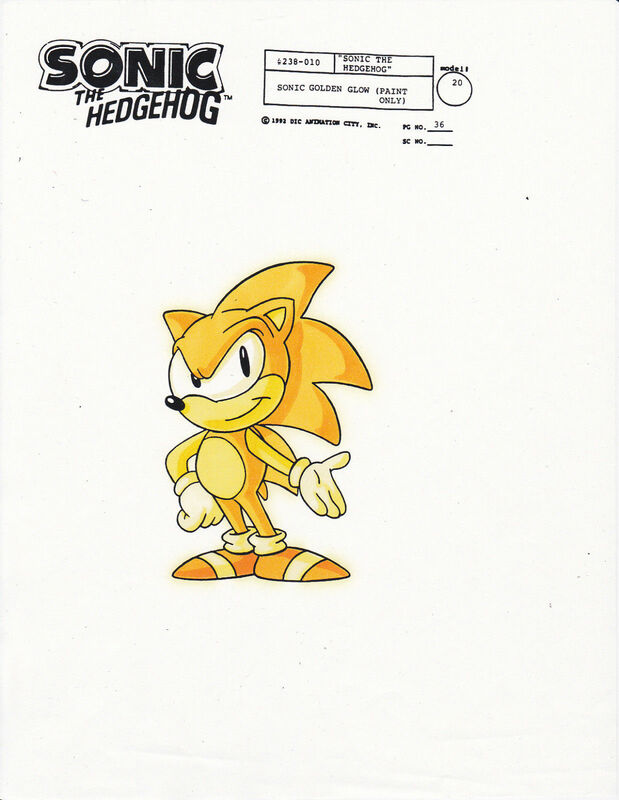 Original Story: It’s not unusual to go onto ebay and find animation cels from episodes of The Adventures of Sonic the Hedgehog or any other Sonic cartoon… However, what is odd are finds listed here. 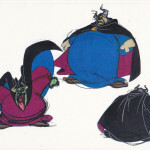 A seller who has listed and who has a history of listing official annimation cells from AOSTH and SatAM has listed a bunch of concept art from the show which shows radically different designs for some of the main characters which have never been seen before. 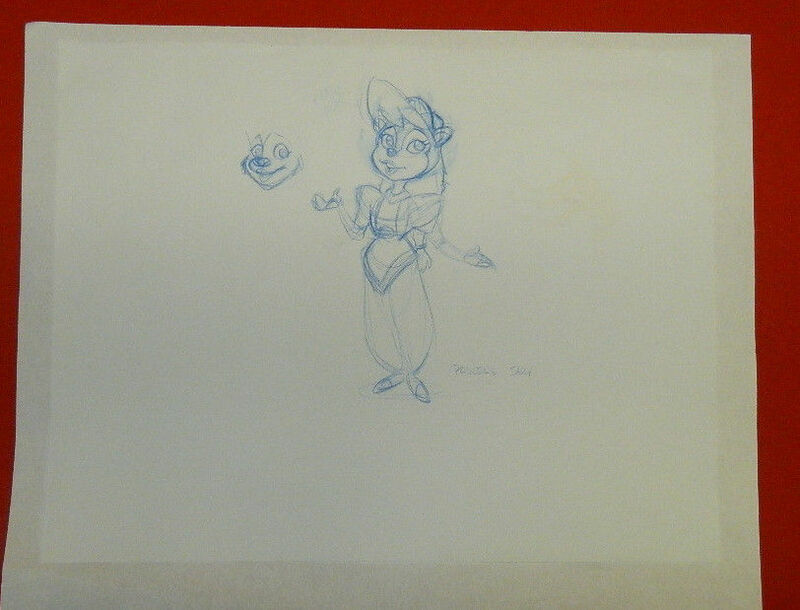 First up is Princess Sally… who is now a human! Is it just my imagination, or does she look a lot like the Princess from Dragons Lair? 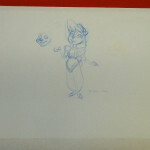 Here is another early concept of Princess Sally who looks more like her final animal form. There’s something about her which looks Middle Eastern, almost like Princess Jasmine from Aladdin? Now… this is where things get… stranger…. 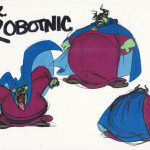 Behold… Dr Robotnik! He has devil horns green skin! How is this possible? Do I need to comment further on this? 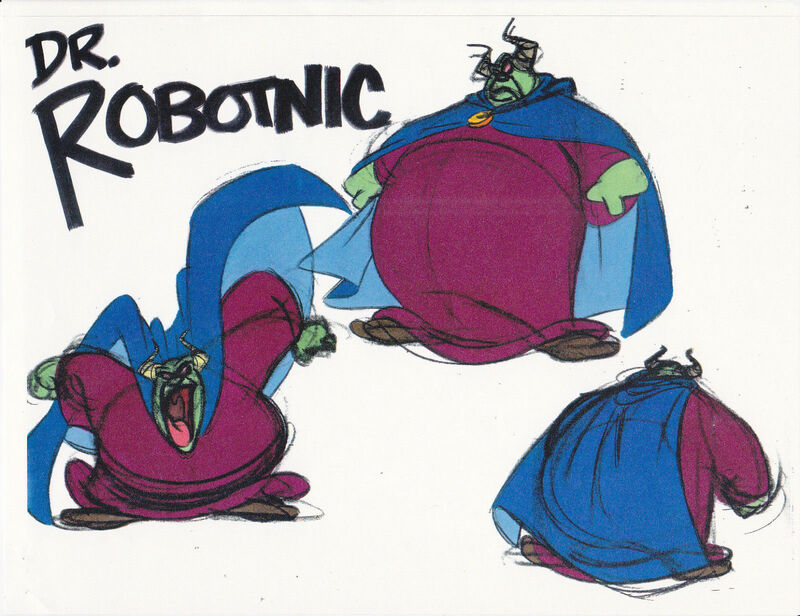 The design looks a lot like a villain from other cartoon shows at the time, but it looks absolutely nothing like Robotnik. So this next one is a strange one. 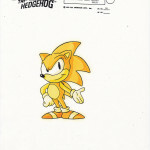 Mainly because I don’t remember it from any episode, but a golden glow Sonic was also added, however the date would put this very close if not prior to Sonic 2. 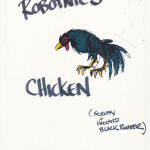 And finally we have… the thing which made me roar with laughter when I saw it… Robotnic’s Chicken! 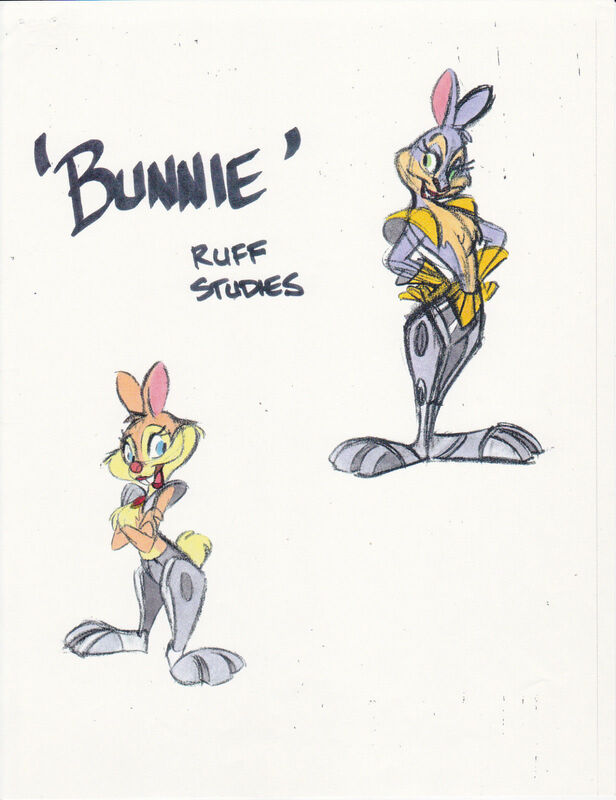 Please… Sega… make this a playable character in Sonic Boom. He can wander around the levels pecking up rings and randomly screaming at enemies. 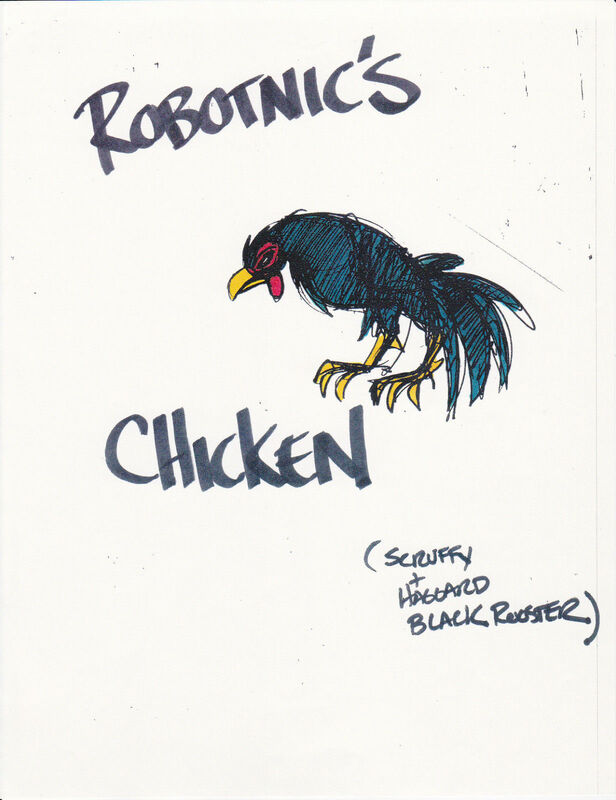 Also here’s a challenge, mod generations so we play as Robotnic’s Chicken, bonus points for custom animations and clucking noises. I also want fanart and comics too! Thanks to iDEATH & Indigo Rush for the finds. Full sized and additional images can be found in the gallery.